If you're arranging business meetings or a smaller business conference, choosing a hotel with a conference center is common. However, there's a lot of differences among meeting rooms in hotels — each location will have different features, amenities and support. Here are a few tips for choosing hotel meeting rooms or conference rooms for your next business event. 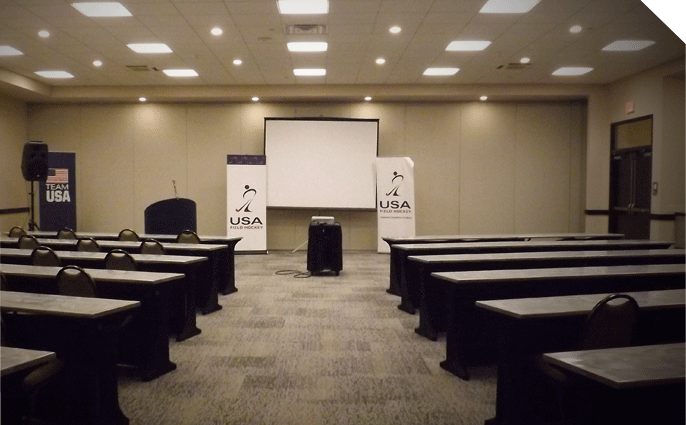 Are you reserving a room to give a presentation or will everyone in attendance have a more active role in the meeting? The type of gathering you're planning will help you decide how people will be arranged and the type of space you need. 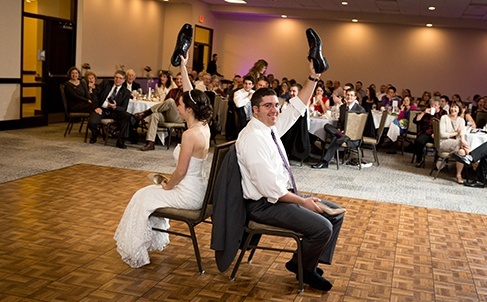 If you're presenting, you may just need chairs for your guests. If you're holding a strategy meeting, everyone will need tables so they can write down ideas. Different venues will vary when it comes to what services they have to offer. If you need to give a presentation, make sure you check which Audio/Visual (AV) equipment is available. You wouldn't want to get to your event to learn there's no cable or connector that's necessary for you to connect your laptop. Besides AV equipment, check to see if Wi-Fi is available, as well as catering. Something may look great online but be sure it looks the same in-person. Make sure you ask to tour the spaces available before you book. You can examine what's available for booking, see how the staff treats guests, check which services are available and find out if the space is available the day that you need it. The location of the meeting rooms should be easily accessible for everyone attending. If you have guests attending from out of the area, make sure you choose a location that's close to a train station and airport. With a central, easily accessible location, everyone can arrive without any trouble and get down to business. If hosting an event where attendees will be sitting down for long periods of time, you will want to make sure your guests will have comfortable seats so they can stay focused and on task. Besides comfortable seats, try to arrange the seating with enough space in between chairs. If someone needs to shift around or stretch their legs to get comfortable, they shouldn't have to worry about disturbing their neighbors. At the Warehouse Hotel, we provide Spooky Nook Meetings & Events which offers flexible meeting spaces. 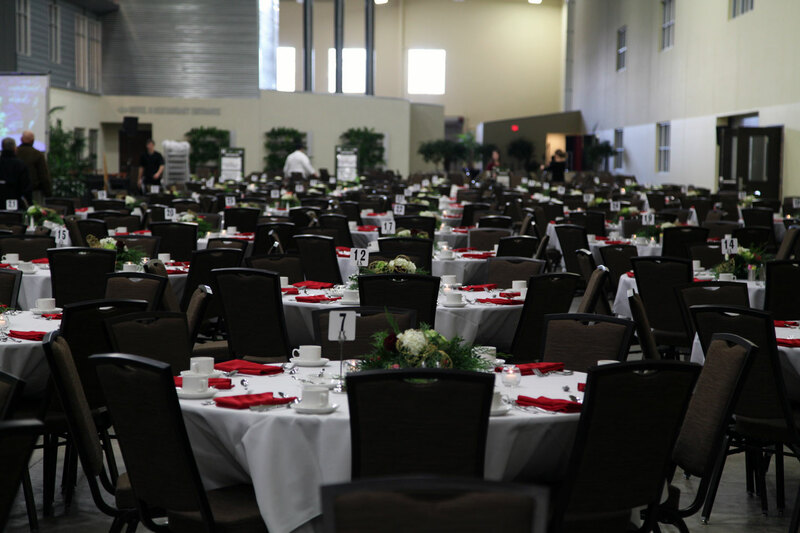 Whether you need a private meeting room for a classroom setting for 50 guests, a banquet room for a formal dining experience, or a space to hold a tradeshow for 10,000 guests - we got you covered! Parking is free, we have an on-site restaurant, smoothie bar, free Wi-Fi, and custom Audio/Visual lighting and decor options. Contact us today to learn more about how we can accommodate and personalize your event!